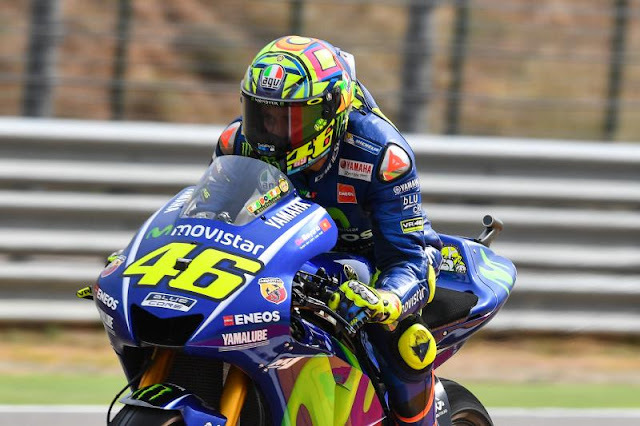 Only three weeks after the Italians Valentino Rossi (Movistar Yamaha MotoGP) broke the right track and calf during a training accident, he secured a start from the front row to the Aragon GP and finished it as a fifth. 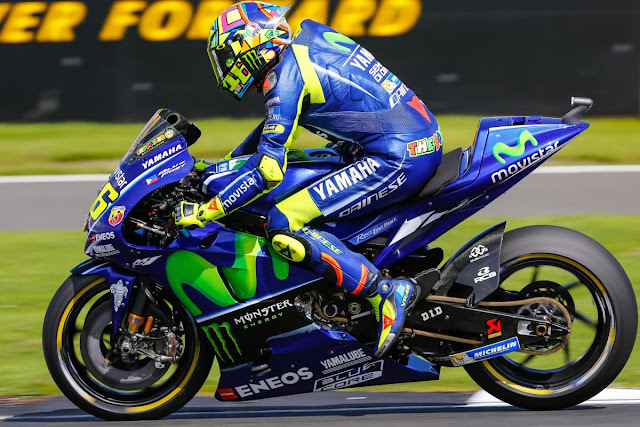 This final result seemed almost impossible for outsiders and even participants because Rossi himself did not even know if he would continue the efforts until the first free practice of the Grand Prix. But his incredible talent and the perfect work of Brembo helped him achieve this success. The manufacturer produced a very special master cylinder of the thumb brake for the nine times world champion. This allowed the Italian to steer the rear wheel brake without having to use his injured leg. The Italian was already testing the system in Brno, but he did the 'standard version'. With this, however, it is not possible to operate the rear wheel brake with the main cylinder of the thumb brake and the pedal simultaneously, but only one of the two. After the injury, however, Rossi wanted something to allow him to control both in parallel. In a very short time, the technicians found a solution to implement the desired change. Even if this technical invention is not a novelty and was built before 25, it has so far only used Rossi. The first of these, however, was the Australian Mick Doohan, when he suffered an accident at the Dutch GP in 1992, when he did not know whether he could ever use his leg again. After he could still move it only to a limited extent, he was no longer able to operate the rear wheel brake with the right pedal. Thus finally the idea of the modified main brake cylinder arose. This alternative has already been driven by Maverick Viñales at Movistar Yamaha and Andrea Dovizioso, Jorge Lorenzo and Danilo Petrucci at Ducati. From a practical point of view, the thumb brake acts like a traction control: it is activated in the middle of the curve in order to stay with the tire at the traction point in order to bring it into the straight line as quickly as possible. In addition, the riders have the ability to use the full angle of the curve in curves without risking the right boot touching the asphalt.